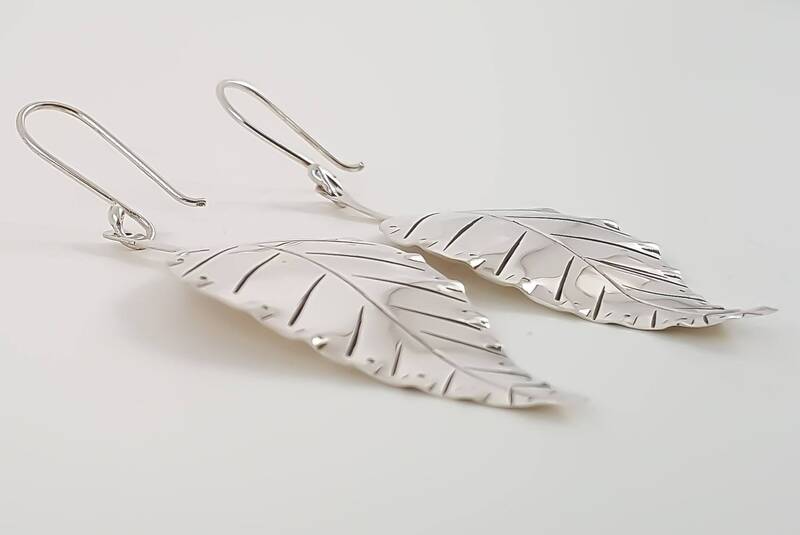 Sterling Silver Signature Leaf Earrings. 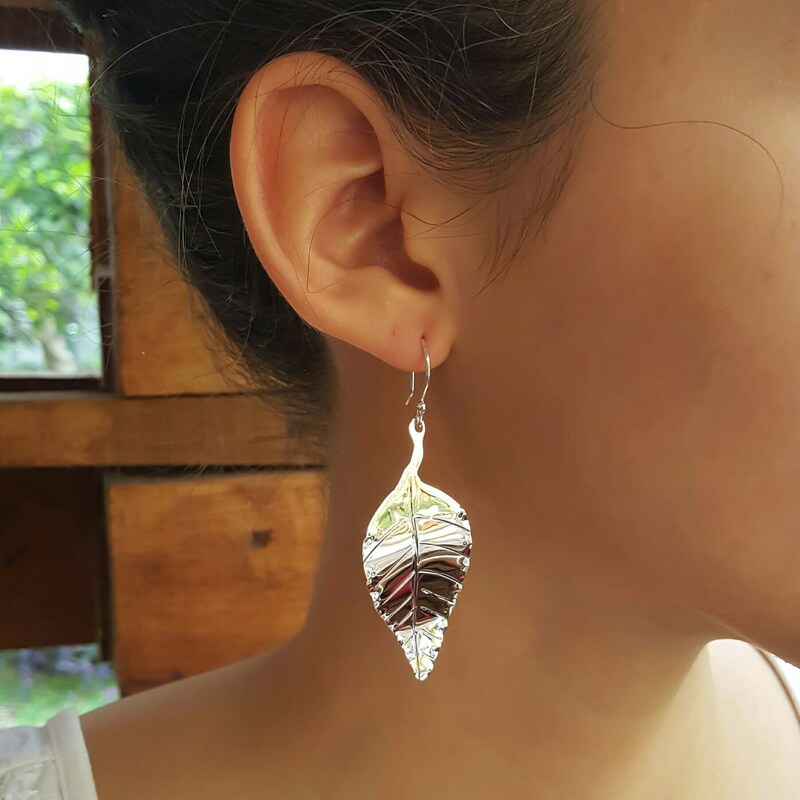 Harnessing the beauty of nature in a stylish accessory you can wear all year long. A smooth and stunning style that comes in a classic drop-style layout. Each one of our jewelry pieces is handcrafted individually to preserve quality and craftsmanship. We guarantee full satisfaction or your full refund. Please check our return policies. 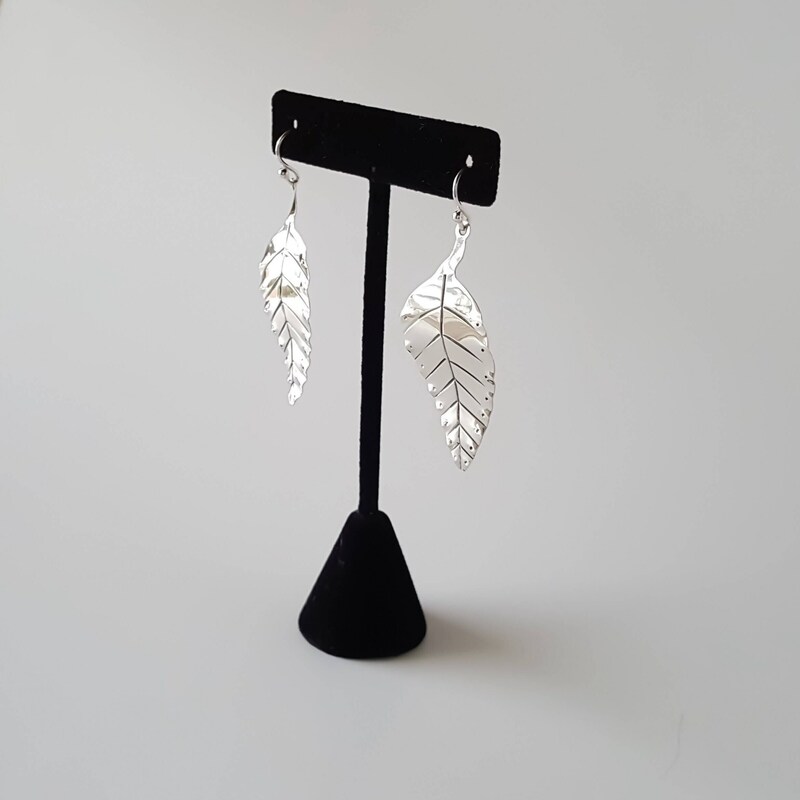 YOU MIGHT ALSO BE INTERESTED IN OUR SIGNATURE LEAF PENDANT.